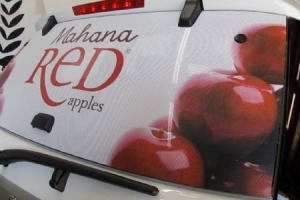 Here at Blomfield Signs we can design and produce your digitally printed graphics with protective clear u.v. 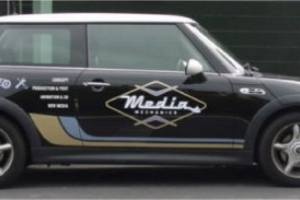 laminate, computer cut out vinyl lettering and logos. 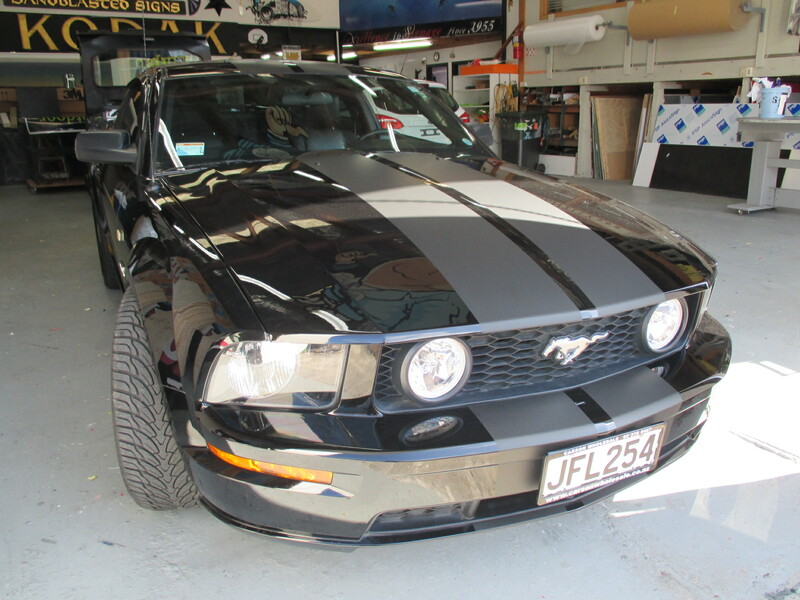 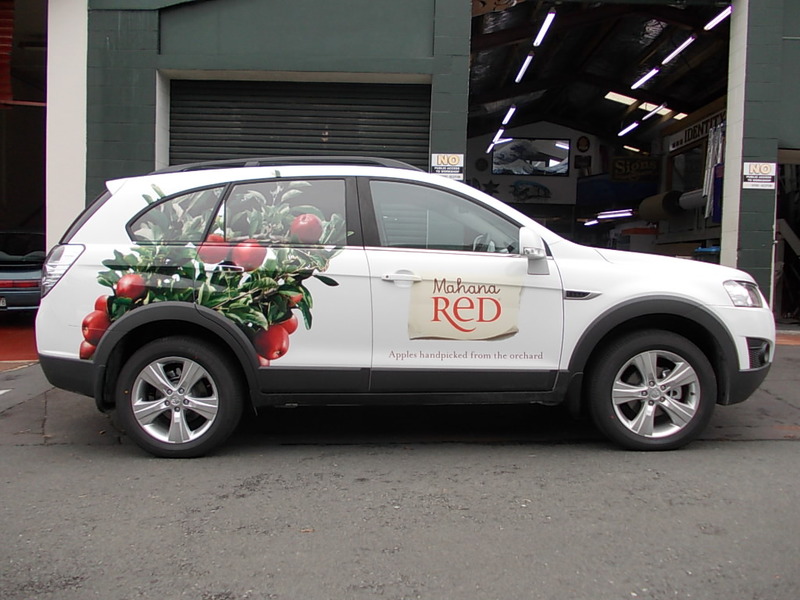 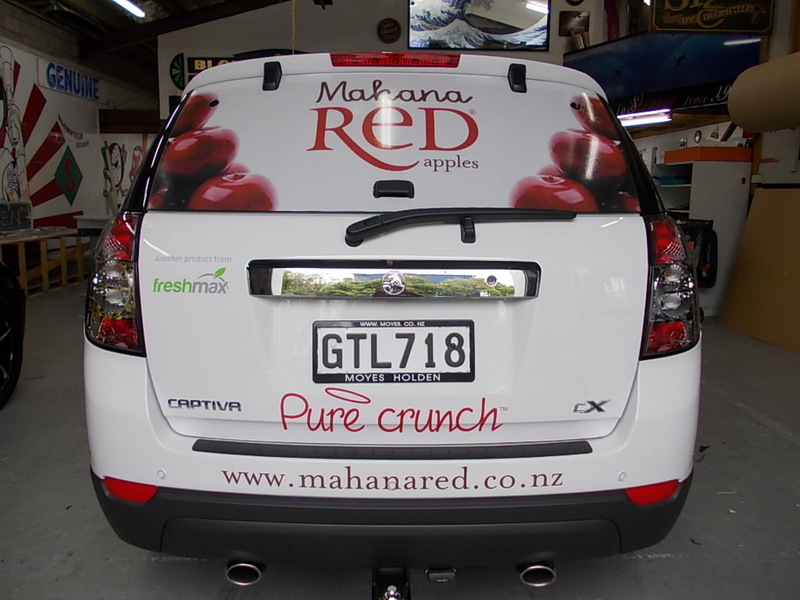 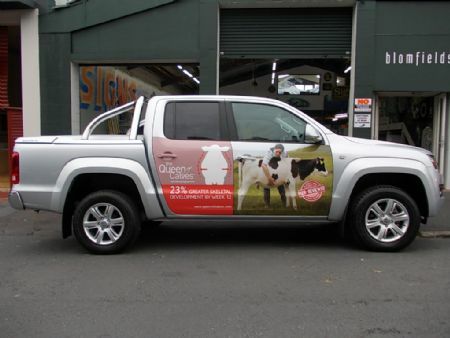 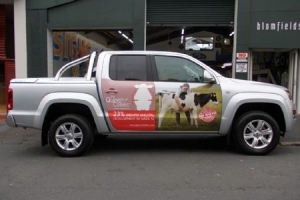 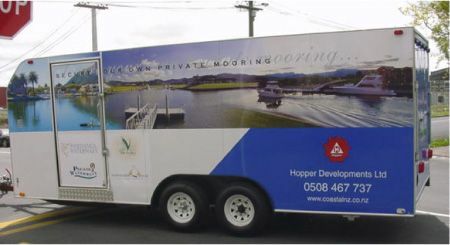 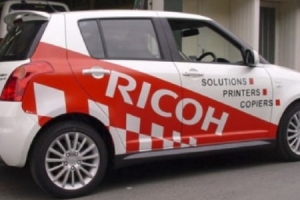 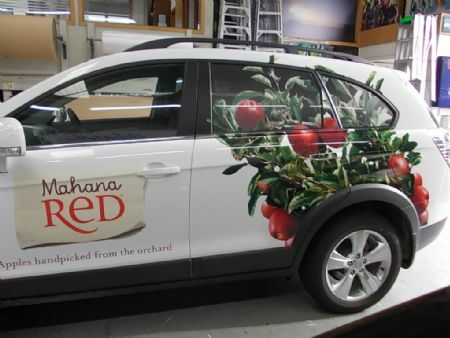 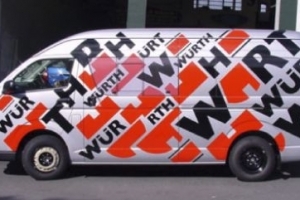 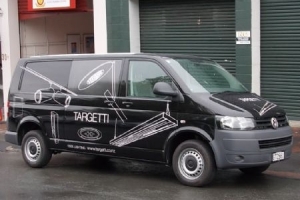 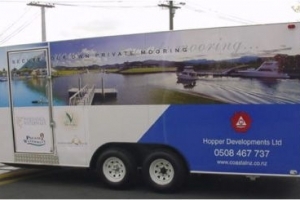 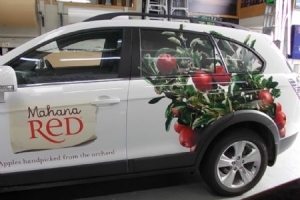 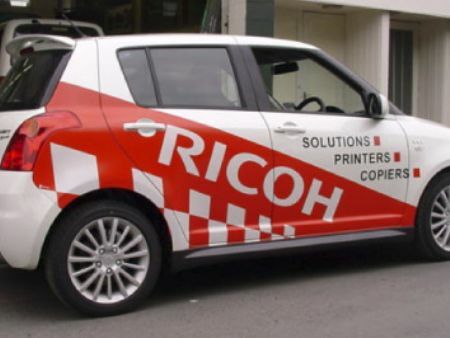 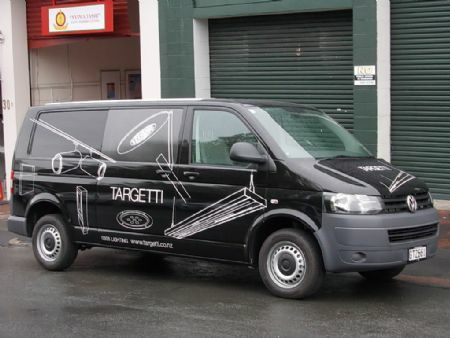 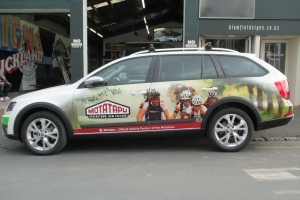 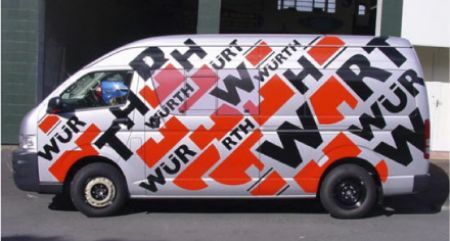 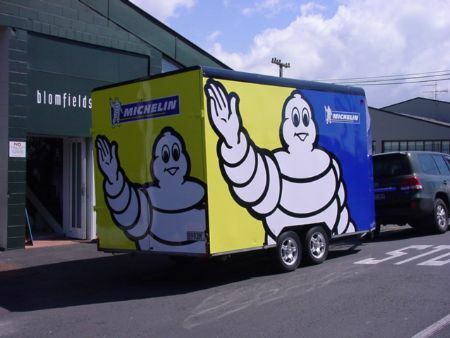 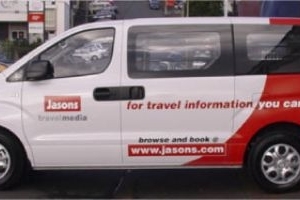 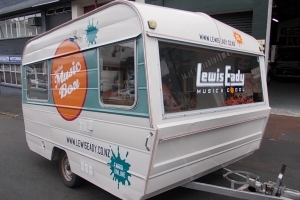 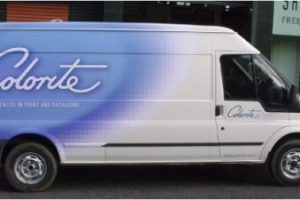 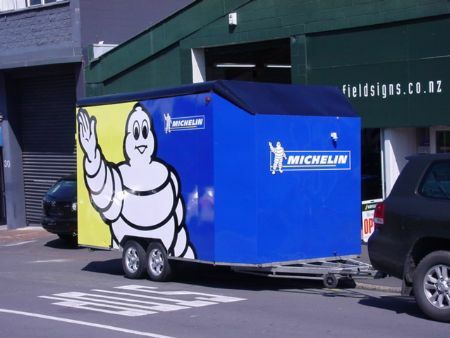 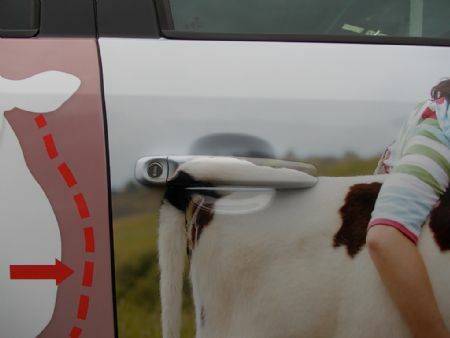 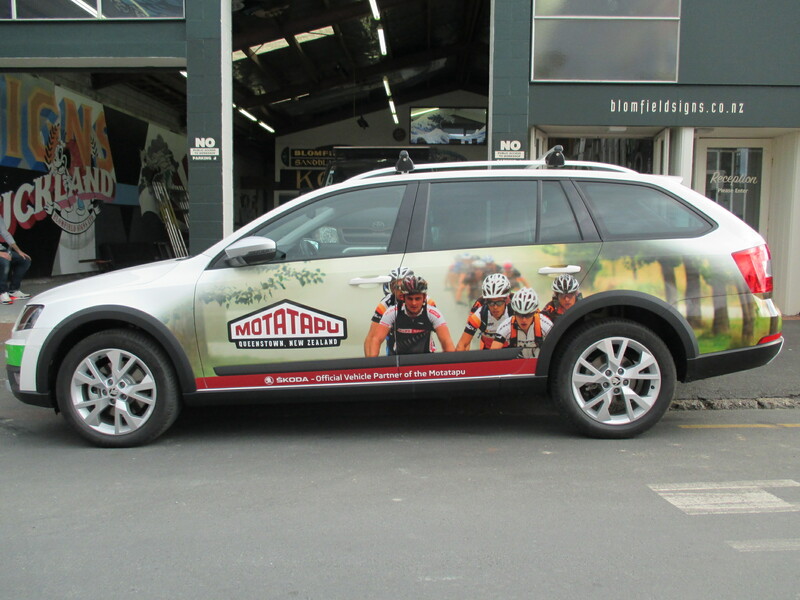 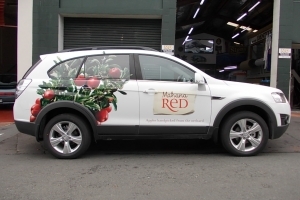 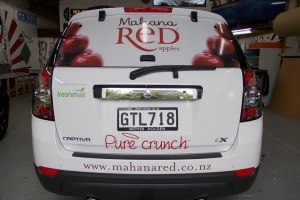 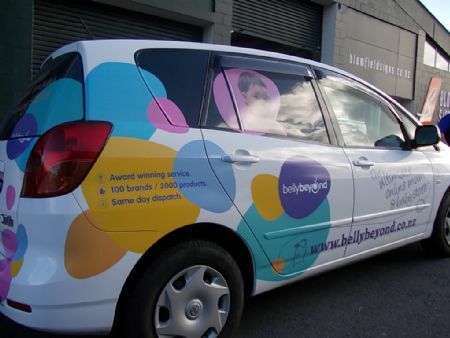 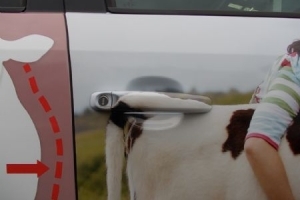 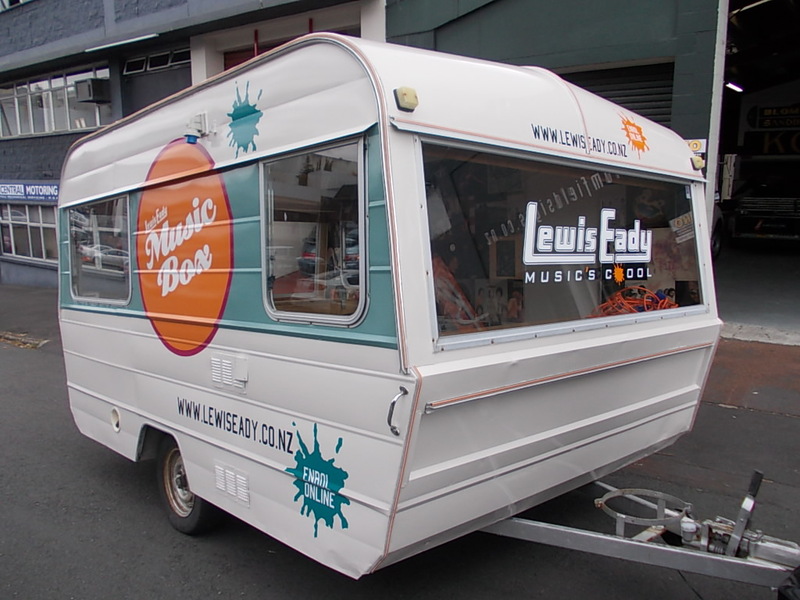 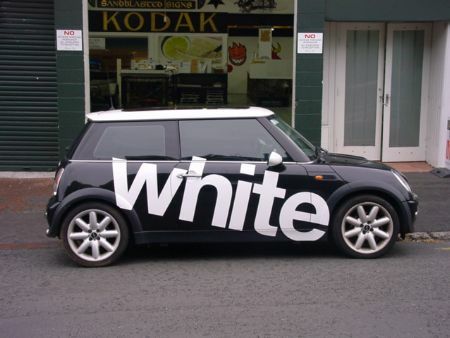 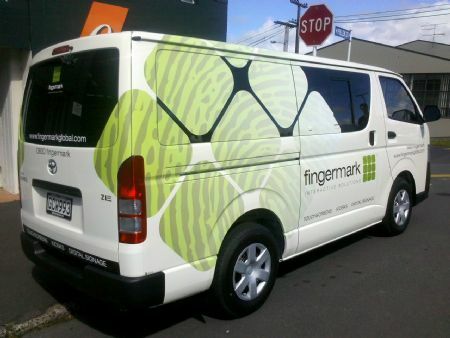 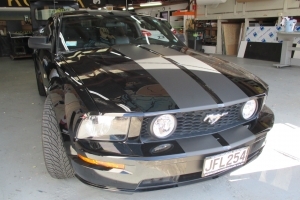 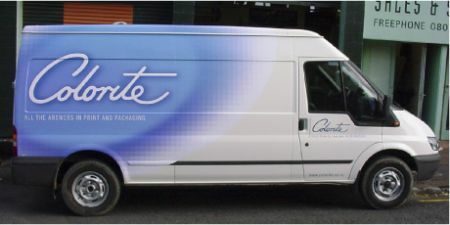 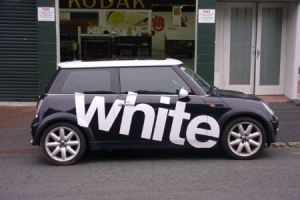 We applicate/ wrap all vinyl graphics to cars, trucks, vans, utes, boats or any vehicle. 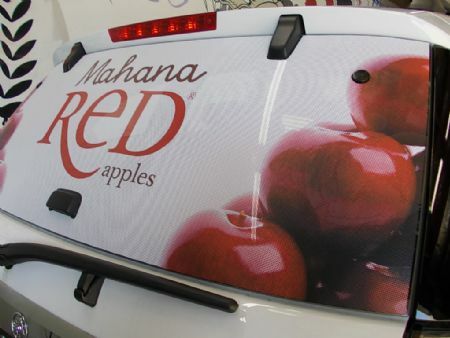 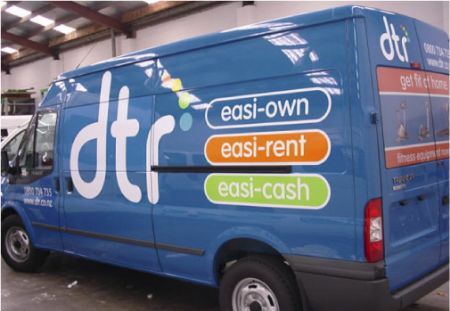 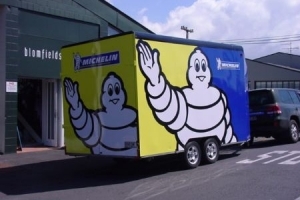 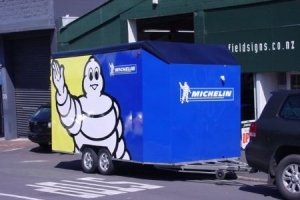 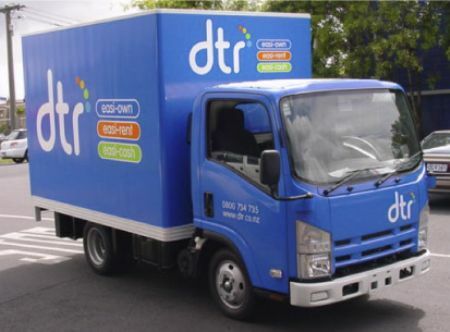 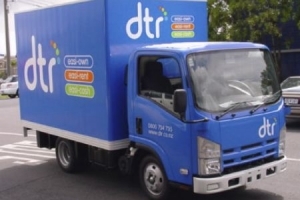 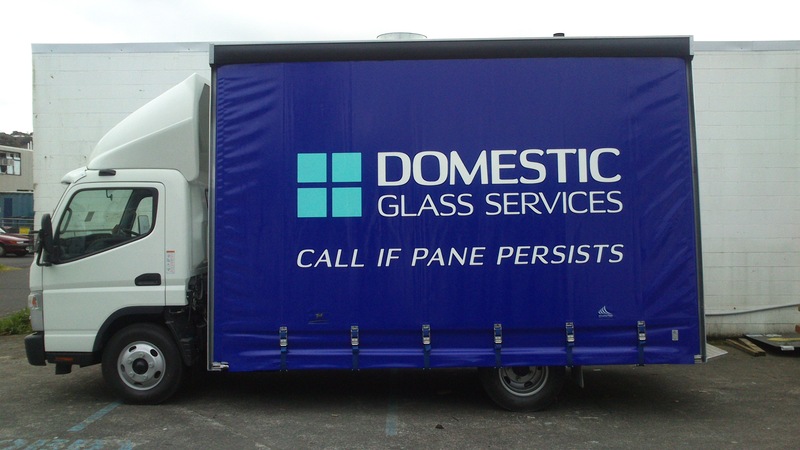 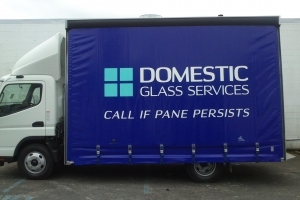 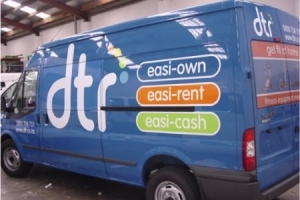 We also manage vehicle fleet signage for many large and small companies nationwide.